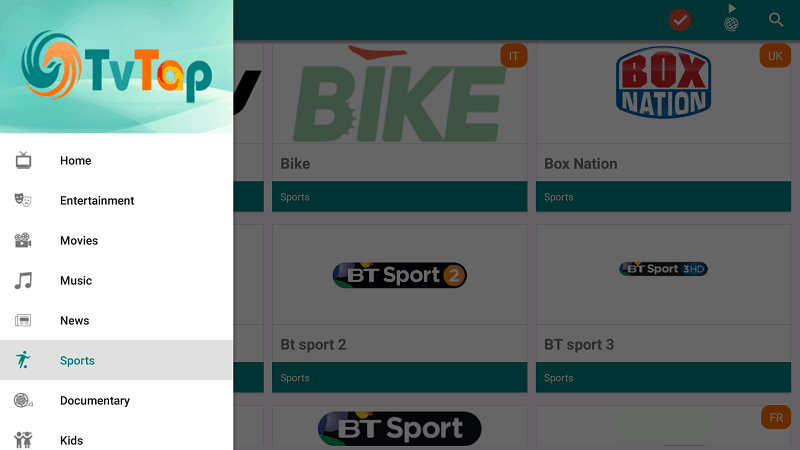 TVTap is an updated version of UKTV Now, and its one app that can take your streaming to another level. If you were familiar with UKTV Now, TVTap inherited the core features of its predecessor and even added more options to improve home entertainment. With the app, you can now enjoy over 900 TV channels from various European countries, the US, Canada, and India. 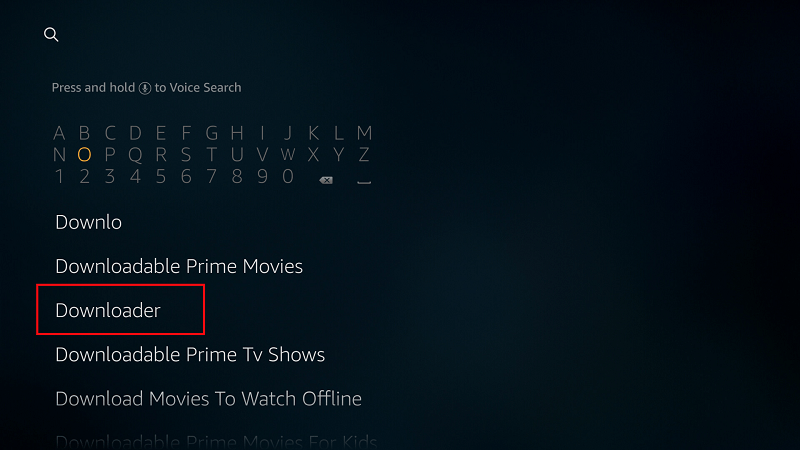 You can select a channel using categories like Entertainment, Sports, Music, Movies, Documentaries, etc. and enjoy streaming free and in HD. 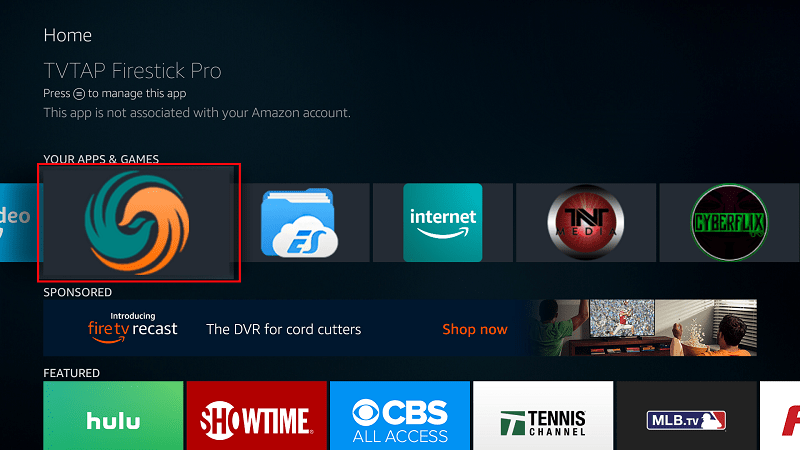 To help you enjoy the app comfortably on your big screen, the app has a Firestick version known as TVTap Firestick Pro. 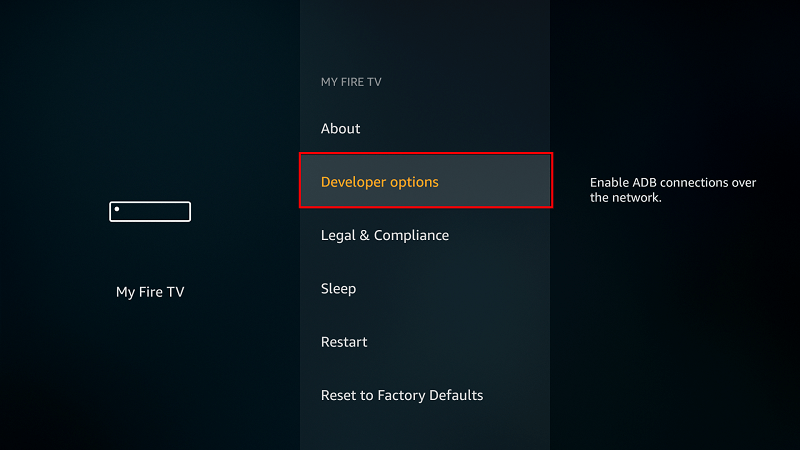 In this guide, we’ll show you how to install TVTap Firestick Pro. 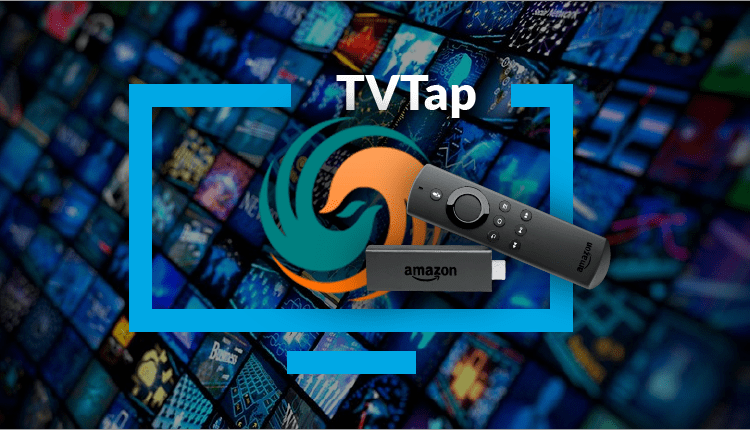 Before we get into the installation process, it’s important to note that TVTap is not an official streaming app. The app scrapes for streams from the internet, and most of the streams you get are illegal. For this reason, we always advise our readers to use a good streaming VPN when using an unofficial app. With a safe and private VPN like IPVanish, neither your ISP nor government can see your streaming or browsing habits. Copyright trolls will also not be able to reach you since you are not revealing your true identity, and so you’ll have stayed away from DMCA notices. To help you get started, we have managed to get a special 57% discount on IPVanish for our readers, and so take advantage and stream safely! Get 57% from IPVanish, now! We can now go ahead and download then install TVTap Firestick Pro. There are a number of ways to do so, and we’ll look at the easiest. 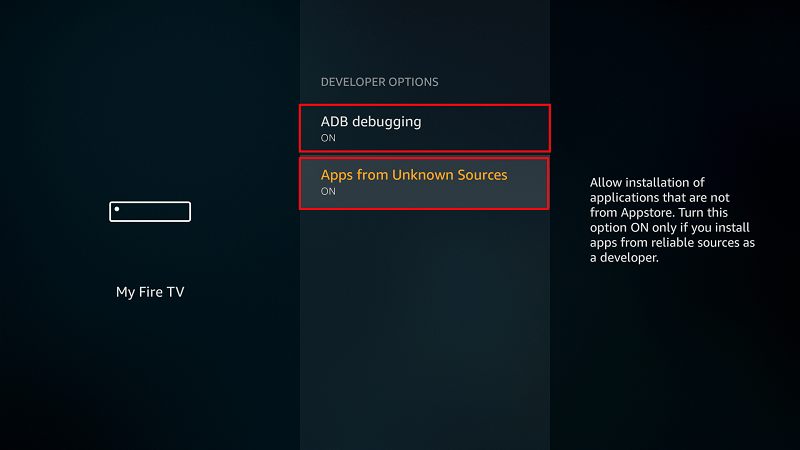 To install TVTap using this method, you first need to install the Downloader app if you don’t have it yet. Luckily, the app is in the Amazon store. Downloader should be the first suggestion. Select it. 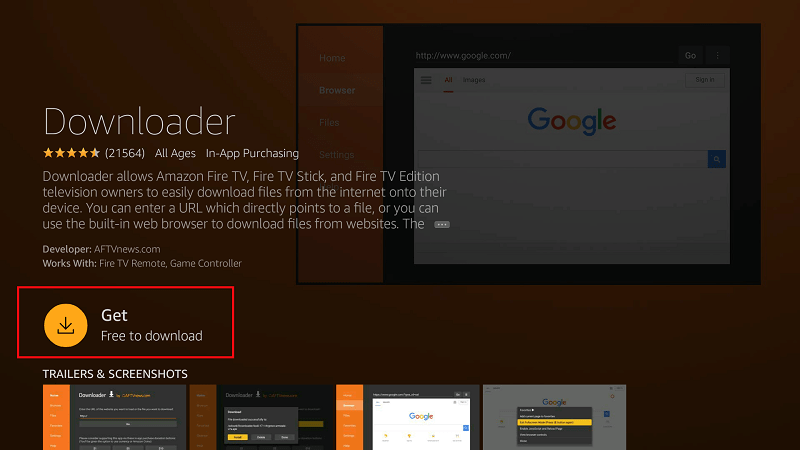 Now click Get to install the app on your Firestick. Now, we need to download TVTap Firestick apk. 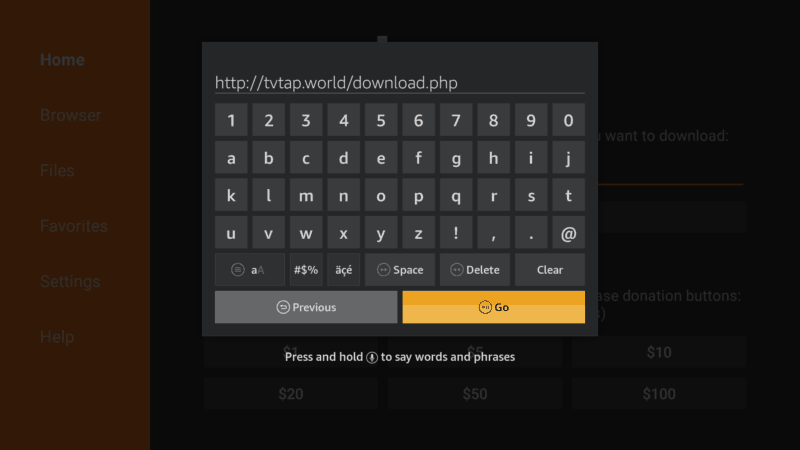 In the URL field of the downloader, enter the URL “tvtap.world/download.php” without the quotes. After that, click ‘Go’. Downloader should open to this page. 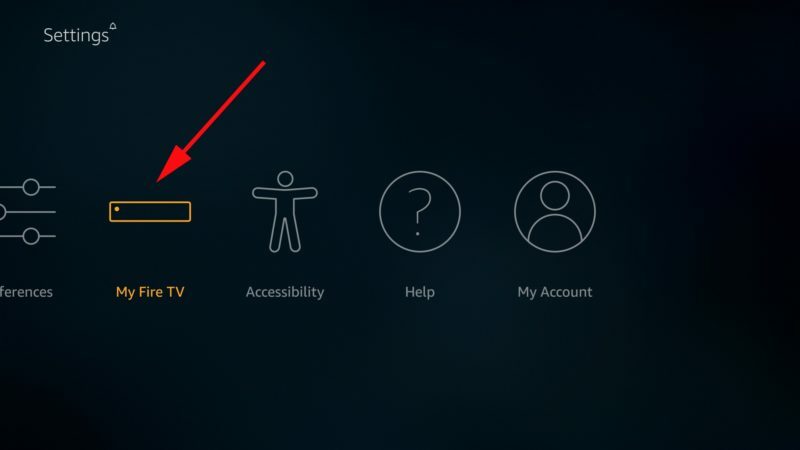 Scroll down to TVTap Firestick. 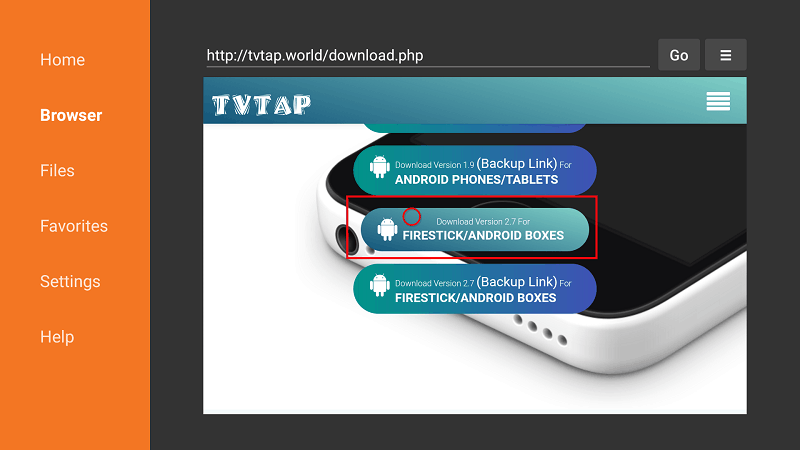 TVTap Firestick apk will now download. When the install completes, you will be asked if you want to open. Press the back button on the remote. You will then get an option to delete the apk. Select “Delete” to save some space. When asked to confirm, select “Delete” once more. After that, go to the home page. TV Tap should now be available in your app list. The app should now be ready to use! However, streaming copyrighted content is illegal, and so you need to ensure that you stay safe and private. Always make sure you turn on your IPVanish before streaming on TVTap or any other unofficial app. 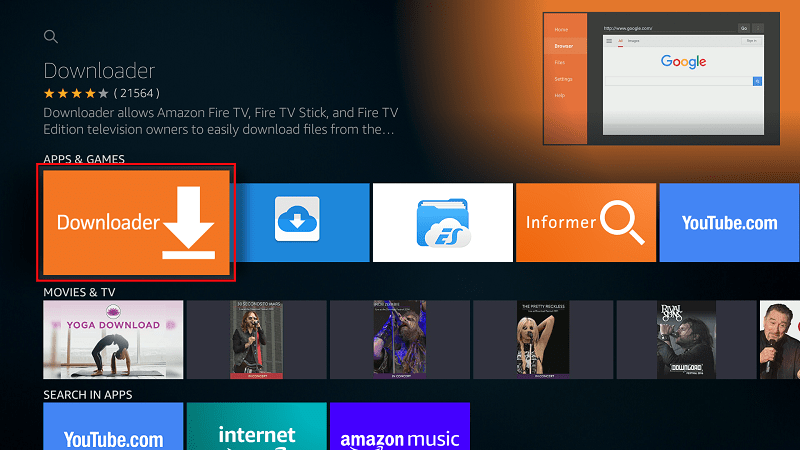 In this tutorial on How to install TVTap on Firestick or Fire TV, you’ve learned what is TVTap, and the way this IPTV app may supercharge your streaming device. Also we’ve drove you on the step-by-step into the install procedures, and stressed the importance to establish a shield of protection, using a VPN. If you followed all the steps, you are now able to watch hundred channels not only from Europe as well all over the world. Disclaimer: BestDroidPlayer is in no way affiliated to TVTap Firestick, and neither do we promote copyright infringement. The content provided here is only meant to be informational, and that’s why we always advise you to use a VPN! Joel is a tech writer and editor with a special interest in cyber security and internet freedom. He likes helping readers tackle tricky tech and internet issues, as well as maximize the boundless power of the internet.